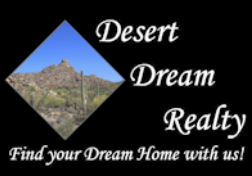 5746 N 44th Avenue, Glendale, AZ.| MLS# 5911557 | Desert Dream Realty Cave Creek | 480-252-8300 | Find Your Dream Home with Us! 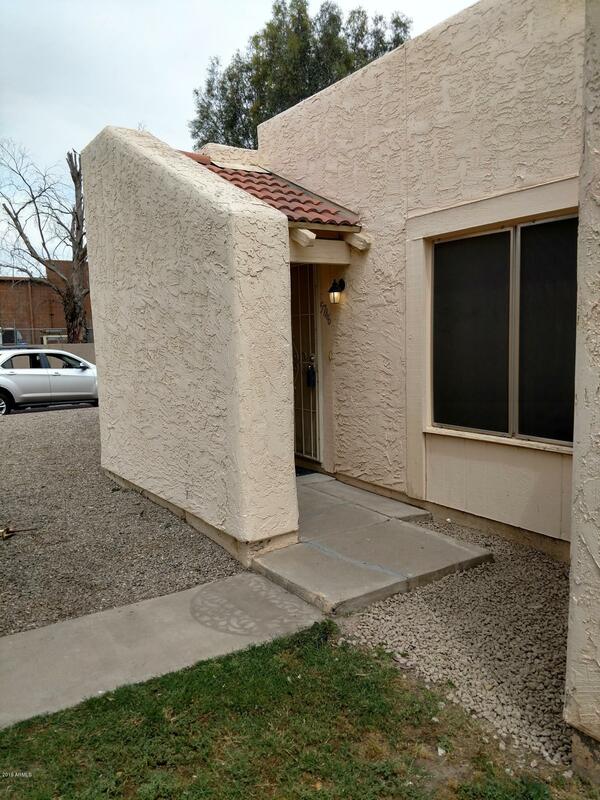 GREAT TWO BEDROOM, TWO BATH HOME - MOVE IN READY! ALL NEW INTERIOR PAINT, NICE NEUTRAL TILE IN MAIN LIVING AREA AND NEW CARPETING IN BEDROOMS. NEW LIGHT FIXTURES, DOORS AND NEW DISHWASHER. CABINETS HAVE BEEN REFINISHED. LARGE MASTER HAS WALK IN CLOSET AND BUILT IN VANITY. ALL APPLIANCES CONVEY. PATIO. SEPARATE STORAGE ROOM. LUSH GREEN LAWNS, COMMUNITY POOL AND CLUBHOUSE. TWO COVERED AND ONE UNCOVERED PARKING SPACES.